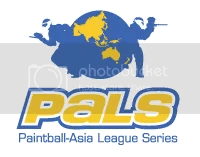 As the premier organizer of paintball events in Asia, PALS Events organizes paintball tournaments on three levels: National, Regional, International. 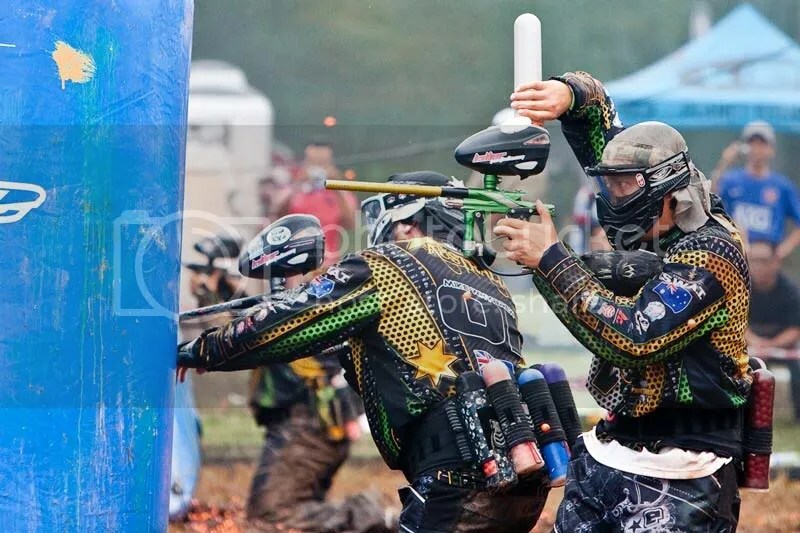 The Malaysian Paintball Official Circuit is our local level league, with 5 legs held throughout the year in Kuala Lumpur, Malaysia. The league sees an average of 40+ teams throughout the season, with total of over RM200,000 worth of cash and prizes given out throughout the year. Recently the MPOC was opened to regional teams, and has garnered positive response, with teams and players flying in from Australia, Singapore, Indonesia, and Philippines. The PAL Series is our regional event, which travels throughout Asia. The 2010 PAL Series consisted of 3 legs – Thailand, Philippines, and finally the WCA in Kuala Lumpur. The 2011 season will see legs in China and Singapore, and possibly India. Stay tuned! The World Cup Asia is the jewel in our crown – the largest international paintball event in all of Asia. The WCA 2009 saw 118 teams from 16 nations. This year’s WCA will see even more teams from 20+ nations. Held annually since 2005, the WCA is accompanied by the WCA Expo, Asia’s Largest International Paintball Expo, participated by vendors from all over the world, where paintballers can shop for the latest gear and equipment at great prices and preview the latest technology in the paintball industry. 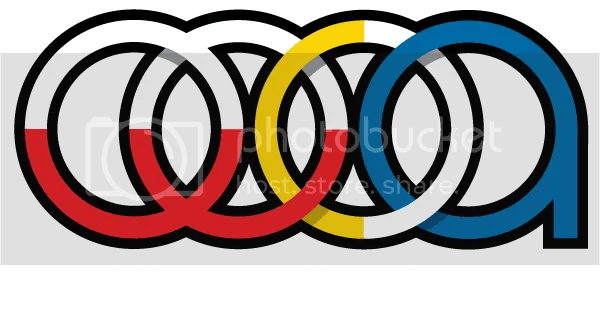 All of PALS’ events are internationally sanctioned by the Millennium Series (Europe), and PSP (US), and endorsed and supported by local government bodies such as the Olympic Council of Malaysia, the Sports Commission Malaysia, Ministry of Youth and Sports and the Ministry of Tourism.